Things to do in Phoenix... Hope you got a lot of time on your hands, for there is much to do in this city over 4 million people. From watching baseball, football, or baseball...from viewing the piano that John Lennon composed "Imagine"...you will have much to keep you occupied. When you have visitors come to town, if you're like me, you wonder how you're going to keep him entertained... It's no problem if they have similar interests , such as golf fishing or hiking. But what cultural activities are available when you have friends visited Phoenix. It should not come as any surprise that most of these visits happen January through March...peak tourist season or snowbird season as the natives refer to it. Not to worry...the Phoenix area has much to keep you and your guest occupied. 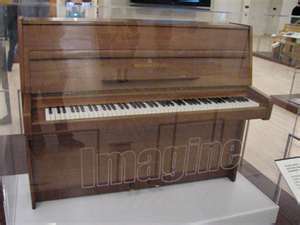 The piano at the Musical Instrument Museum on which John Lennon composed the song "Imagine". 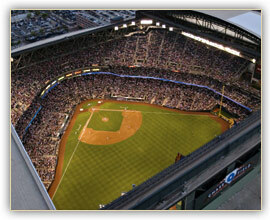 Chase Field home of the Arizona Diamondbacks with its retractable roof in the open position. Phoenix attractions which one will you choose?